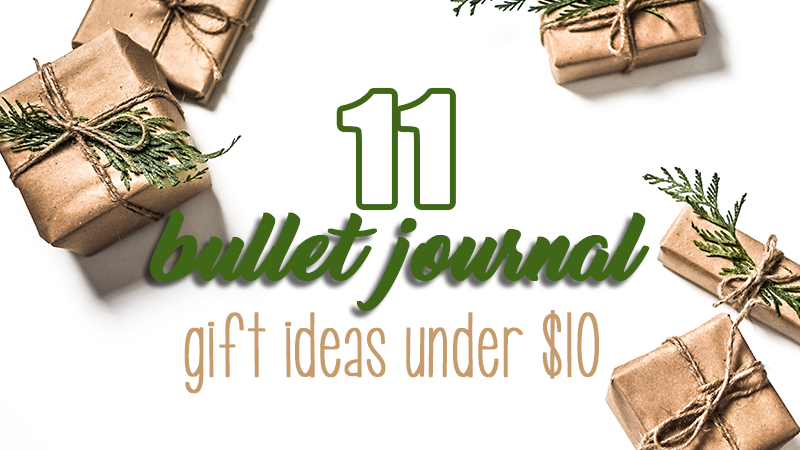 Looking for bullet journal gift ideas that won’t break the bank? 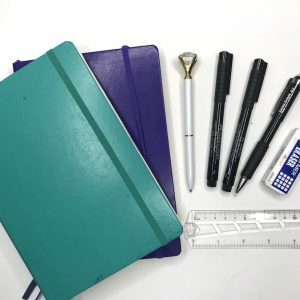 This guide will give you 11 stationery gift ideas for under $10. The season of giving is here! I absolutely love this time of year and seeing all of the generosity. As a child, I was kind of selfish and all about me, me, me. Which I think is pretty normal. But, as an adult during the holiday season, I find the most joy in sharing and giving to others. This isn’t always in the form of physical gifts. There are tons of ways to give and be generous. Go to one of your local school or banks and see if they have a wish tree then fulfill the wish of a child who otherwise would not get much. The most important part of giving is not the monetary value. It comes down to thoughtfulness and putting someone else’s happiness first. And when people criticize me for listening to Christmas music and getting giddy about the holidays in mid-November, I brush it off. Because to me, Christmas and the holidays are a time of joy, love, and coming together despite all differences. It’s a time of compassion and kindness that often gets pushed to the back burner during the rest of the year. That being said, this post is for those who are looking to give a gift. 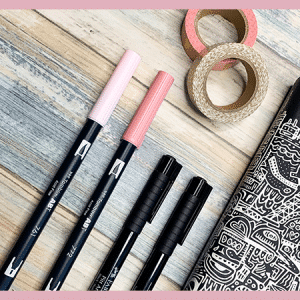 Whether it’s for your significant other, child, friend, co-worker, or just an acquaintance whose day you want to brighter, these bullet journal gift ideas will bring a smile to that person’s face without breaking the bank. Every item on this list is under $10 (at the time of posting this) and can be ordered on Amazon. For quicker delivery during the busy holiday season, I recommend at least signing up for the 1-month free trial of Amazon Prime. You can cancel at any time and still keep the benefits of Prime, including 2-day shipping for the full month. If you have a bullet journal enthusiast in your circle, any of the above bullet journal gift ideas will certainly make them feel special this holiday season. Looking for something in the $15-$25 range? 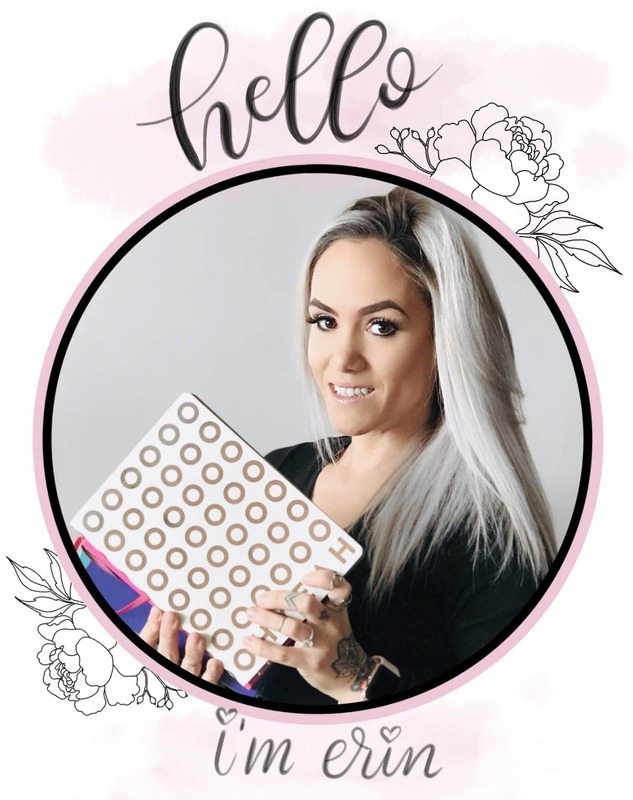 I have another bullet journal gift guide for that range as well. Check it out with the link below. 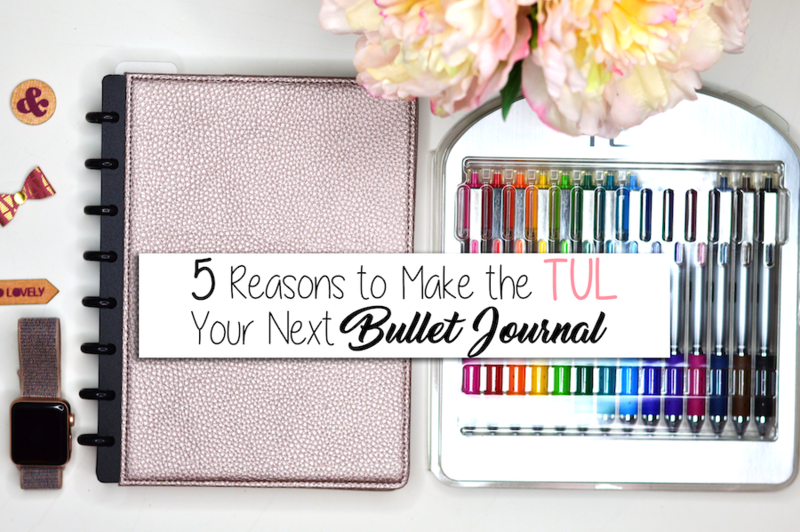 I hope you found at least one item on this list for the bullet journal lover in your life. Or maybe you’re the bullet journal expert and can use some of the gift ideas on this list to get someone else interested in the hobby. Have a happy holiday! From my little family to yours!